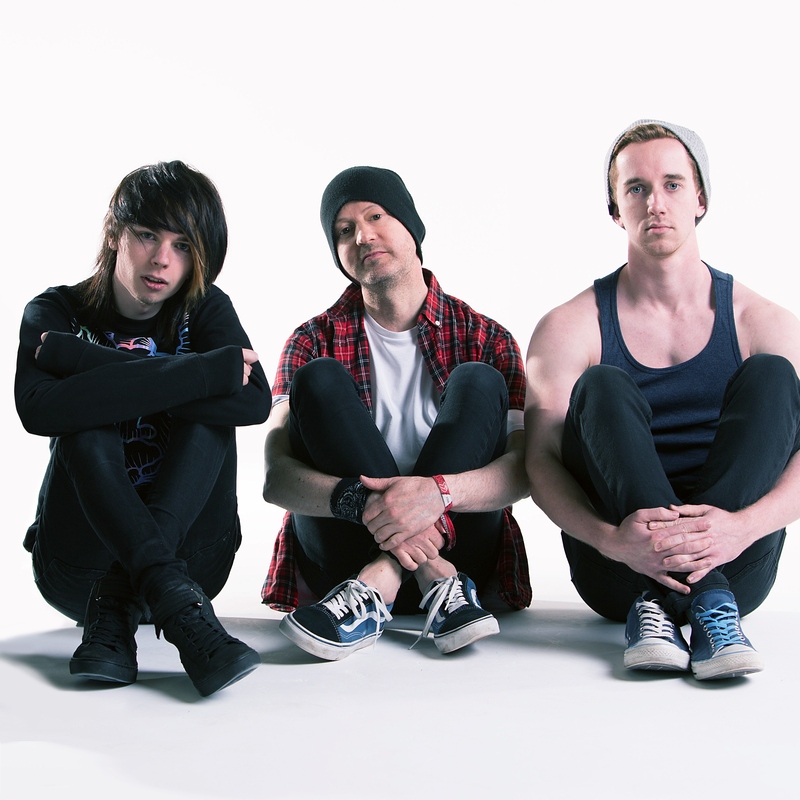 UK pop-punkers ‘2far2jump‘ release their debut EP ‘First Attempts At Everything’ in May. We had a chat with the band about their background and more…..
Matt Munday – Session bass. Our guitarist, Rupert, had the plan to put the band together way back in 2013. Then in early 2015, whilst playing with friend and drummer, Aaron they advertised for a singer and in April 2015 Alistair joined. Since then we’ve been setting and achieving goal after goal. At the moment they’re pretty small goals but it still feels rewarding to even get where we are now. Tell us anything interesting about your hometown. It’s ridiculously upper class for a pop punk band to originate from although there is a really big alternative scene: You’d walk down the road and instead of beer bottles on the pavement like you’d get in Leeds there’s Champaign bottles! But there are loads of alternative kids into good music and good vibes and that’s probably why our Guildford show has been biggest to date. Around about the time that Alistair joined in April 2015. We also became friends outside of the band and things started to click. We love bands like Neck Deep, Green Day, Blink 182, All Time Low, Against The Current, As It Is, You Me At Six, Moose Blood, The 1975, Trophy Eyes, Real Friends, With Confidence and The Hunna. How far back does your history with each other (the band members) extend? Rupert and Aaron knew each other for a year before 2far2jump. And it will be 2 years we’ve all been together this April 2017. Where have you played or toured? Please name all countries / regions and recognized bands that you have played with. UK: London, Croydon, South Coast, Surrey, Hampshire, Essex, Leicestershire. We’ve played shows with Cavalier, Reckless Intentions, A Few Too Many, True Heights, Varsity and Such Strange Arts. We can’t announce anything at the moment but we’ll be announcing a string of mini tours when the EP’s out and we may be appearing at some festivals this summer.